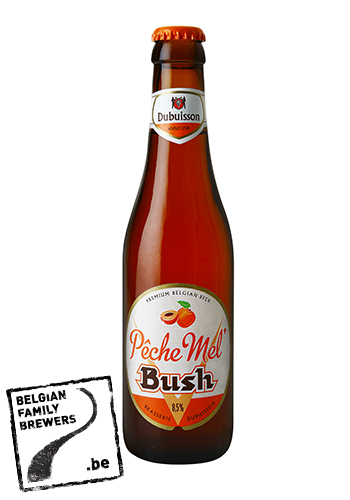 Where the strongest Belgian beer and the taste of peaches come together… The Pêche Mel Bush has a beautiful amber colour. 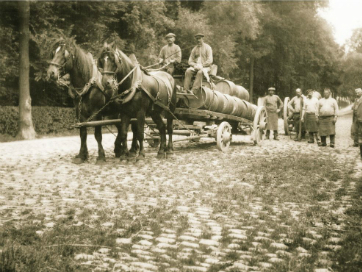 In the aromas you will detect a hint of peach juice with a touch of mango. Nevertheless the sweetness never becomes overpowering and the beer remains slightly bitter.